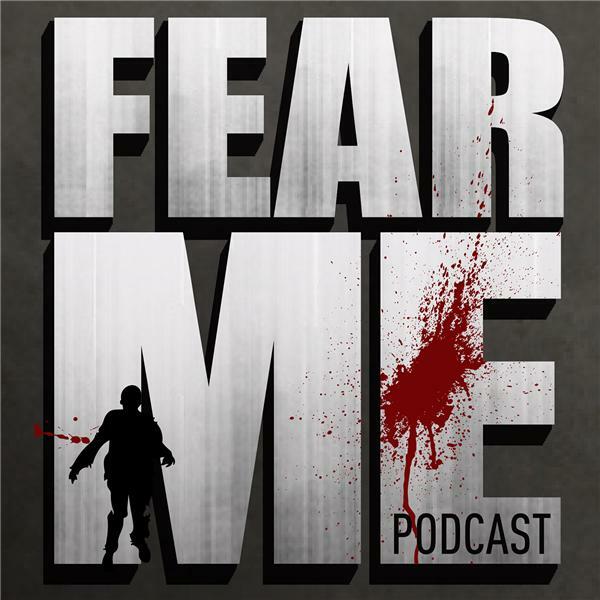 After putting our house on the market, driving to a very busy disney week which included the Halloween horror night, then escaping hurricane Matthew we finally found time to talk about last Sunday's season finale of Fear the Walking Dead. The episodes were great. Still odd that they aired the same night, but hey, its like buy one get one free I guess. Wrath was full of shockers and blood and guts. from the guy tuning in the hospital to Travis tuning into the hulk at the end. Really a great and needed character twist for Travis. Kind of a disappointing death for our lost Chris. North was good but seemed to have some plot holes and truly was more of a vehicle to get our crew out of Mexico. Well not so fast. The 'cliffhanger' was kind of uneventful and I'm sure we'll need to remind ourselves next may where we left off. That being said, season 2 of FTWD really was pretty good, and we had a good time wrapping it up. Lety us know what you thought and where you think they're taking us next. We always love your thoughts and comments, so keep them coming. On to The Walking Dead next!! !